Children can learn amazing life skills through activity and sports. They can learn about teamwork, work ethic and commitment. Ultimately, the goal is for them to gain confidence, joy and a friend or two by participating in a CSA program. To help your children achieve these values, we hope you will volunteer as a soccer coach this summer. It will give you the unique opportunity to impact a child’s life that could last a lifetime! You don’t need any soccer or coaching experience. 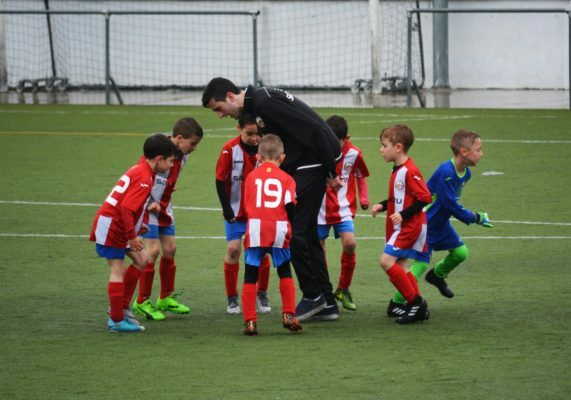 We provide workshops before to the start of the season to equip you with everything you’ll need to run a successful team! These workshops will include instruction about teaching specific drills and techniques that you can use for your practices. Practices are for 30 minutes before the start of each game. Practice time is used to direct the players in drills according to the CSA practice plan provided to each coach. The second part of each session is game time! This is when it gets super fun to see these kids put into practice what you just taught them! We keep it simple for our coaches. Your only commitment is to come with a positive attitude! CSA also offers coaches 25% off the season price. Fill out our coaches registration form to volunteer. Please feel free to contact Caleb at (907) 529-6195 or email him at caleb@clubsportsalaska.com if you have any questions. We hope to see you and your family out on the field this summer!